This tip came from my sister and it's a great one so thought I would share. 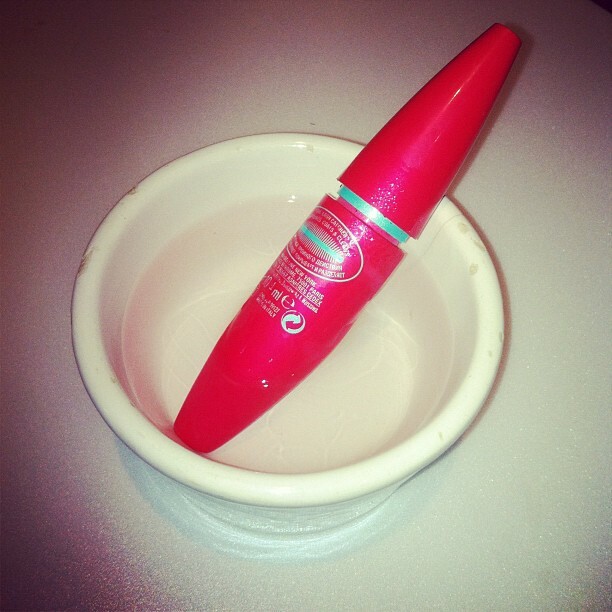 When you have run out of mascara, don't throw it out straight away. Let it soak in hot water for 20 minutes and the mascara that has dried and stuck to the inside of the barrel will have liquefied so you can get another weeks use out of it.